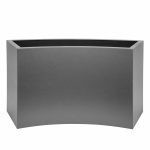 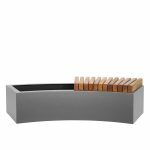 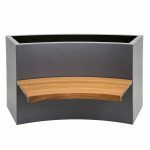 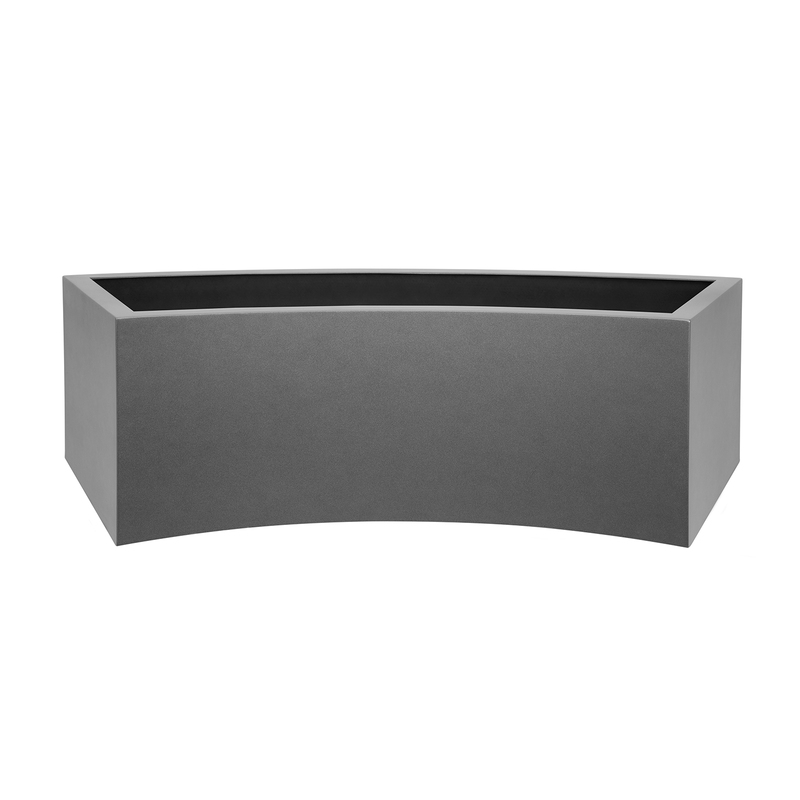 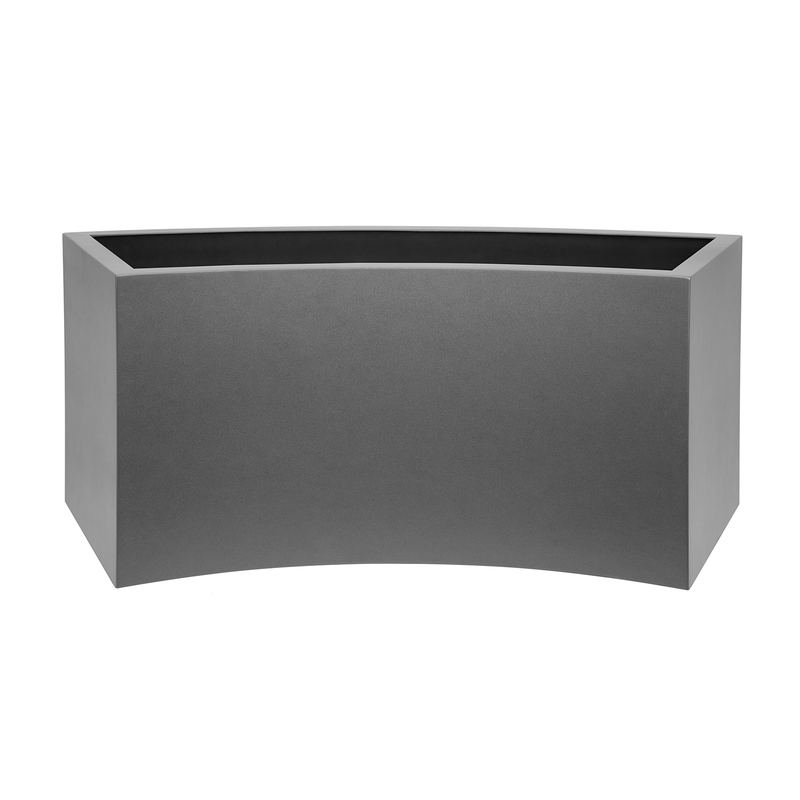 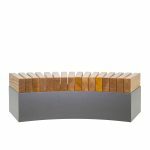 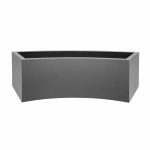 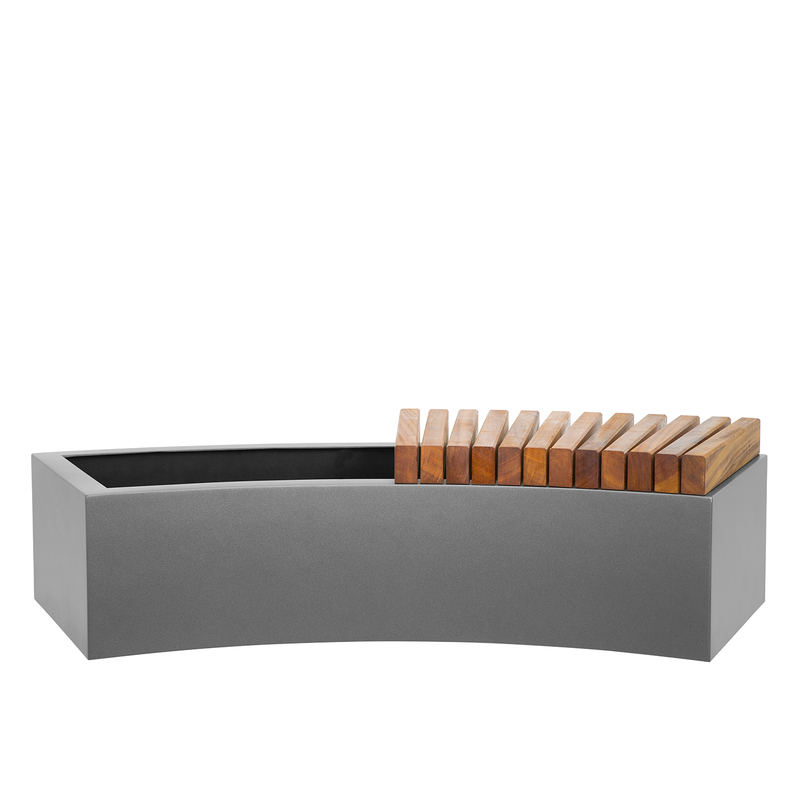 The Curved Trough planter will create a 4 metre circle when multiples are placed together. 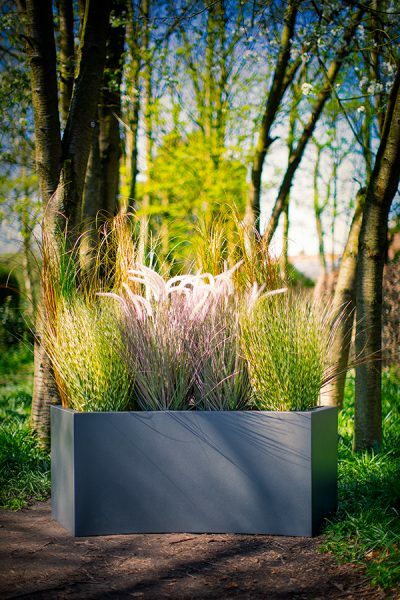 Available in a variety of heights so that an exciting display of plants can be created. 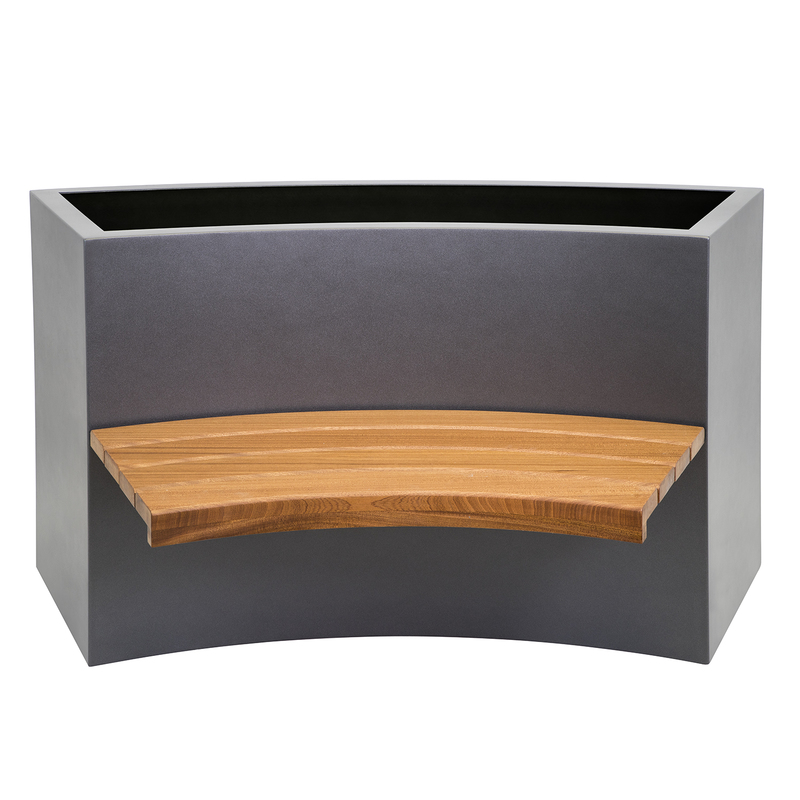 The Curved Trough can be made into benches (as seen in images below). 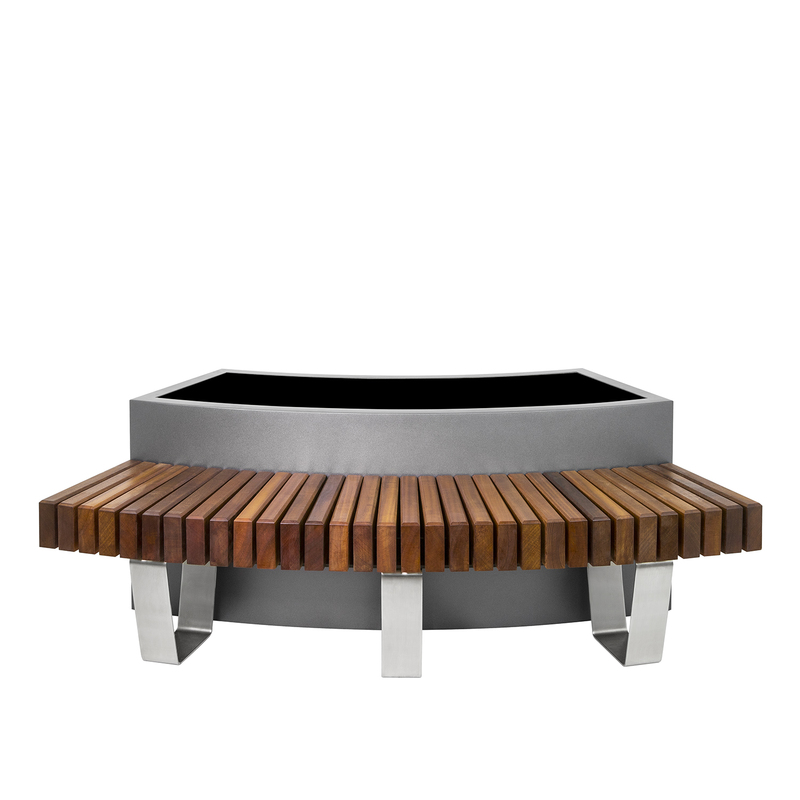 Perfect for communal seating areas or creating a cosy space. 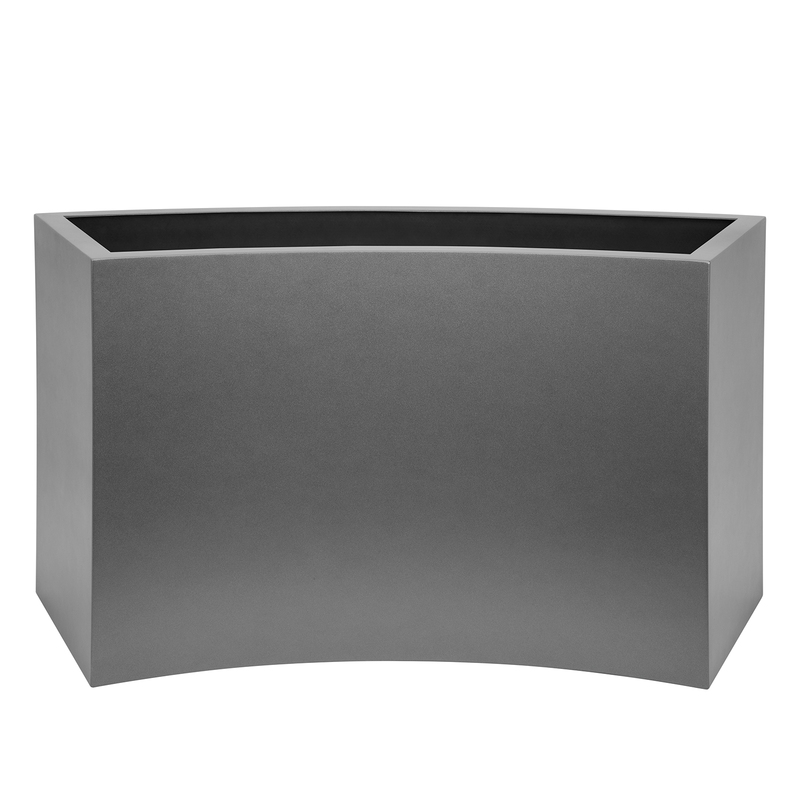 Also available in any RAL colour matt, satin or gloss finishes.